The IVF process at Sound Fertility is personalized and precise. Your treatment at our center is customized to your unique circumstances while adhering to the clinical rigor developed by a top team of medical and laboratory specialists. Cutting-edge technologies will be explained in a way that is relevant and understandable, so that you can choose the best options for your specific situation. There are five parts to the In Vitro Fertilization process at Sound Fertility Seattle. Using follicle stimulating hormones, your ovaries are able to mature a large number of eggs in a few weeks. The dose of hormones is carefully prescribed to match your age and diagnosis. Using ultrasound and blood tests, we monitor your follicular development and estradiol measurements to determine how your body is reacting to the stimulation cycle. Egg retrieval is done under a general anesthetic using ultrasound guidance. A small needle is used to retrieve your eggs directly from the ovarian follicles through a trans-vaginal approach. Retrieved eggs are immediately transferred to our embryology laboratory. Most patients experience minimal pain with this procedure and recovery is straightforward. Depending on your specific situation, you may be starting a different set of medications to help your uterus support a possible pregnancy from after the egg retrieval and partially throughout the first trimester of pregnancy. After your eggs are retrieved, they are placed in an incubator and assessed by the embryologist. If possible, your sperm are placed together with the eggs for fertilization. In some cases, a single sperm is injected directly into the egg in a process called intracytoplasmic sperm injection or ICSI. Once the eggs are successfully fertilized, they are monitored for development into embryos. Within the first day after fertilization, your embryos develop into a single-cell zygote. At this stage, our embryologist can begin to look at the way your embryos are developing and begin to determine which embryos will have the best chance of becoming a healthy baby. 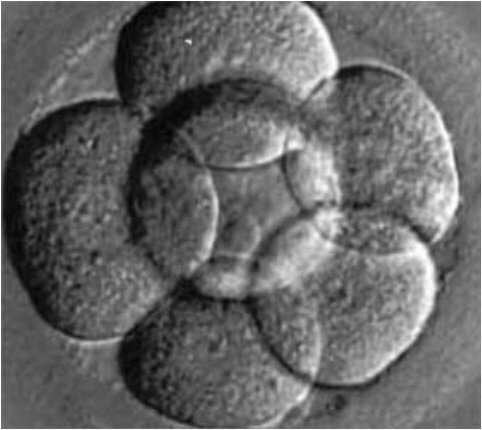 In other cases, day 3 embryos are continued in extended culture until day 5 or 6. Now called blastocysts, embryos that are able to progress to this stage typically have more than 100 cells. Allowing embryos to develop to the blastocyst stage may help in selecting out more competent and normal embryos, because genetically abnormal embryos are less likely to develop to this stage. Once the embryologist has determined there are viable embryos, you are ready for embryo transfer. Embryos can be transferred approximately 2 -5 days after egg retrieval. Embryo transfer is done using a very small, flexible catheter which is guided by ultrasound into the uterine cavity. It is a painless procedure that lasts approximately 15 minutes and does not require anesthesia. If you elect to do so, any additional embryos meeting criteria can be frozen and transferred at some point in the future. Our goal in transferring embryos is always to achieve a healthy birth of a single baby. High order multiples such as triplets and even, in some cases, twins can lead to health risks for the new born. It is with that in mind that we carefully determine the number of embryos to transfer, typically 1 or 2. 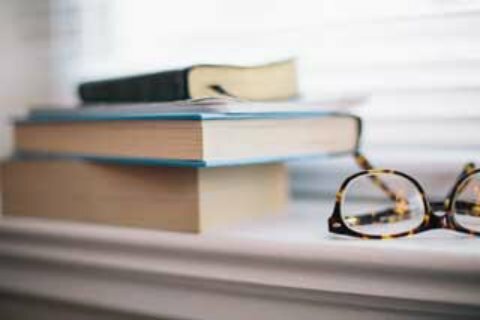 We adhere to the American Society for Reproductive Medicine guidelines for number of embryos to transfer. About 2 weeks after embryo transfer, we will do a blood test (β-HCG) to determine if an early pregnancy has been established. Several blood tests may need to be done determine a normal early start to your pregnancy. 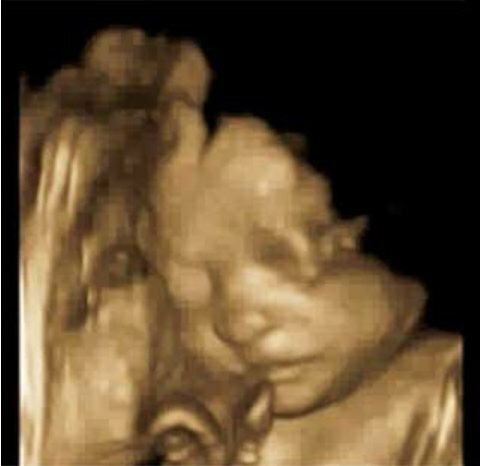 About 6-7 weeks estimated gestational age (calculated from the date of embryo transfer), an ultrasound will be done to check for the presence of a gestational sac and other embryonic development hallmarks. Additional OB ultrasounds may need to be done at our clinic to make sure there is no gap in your early prenatal care. After that time, you will begin seeing an OB/Gyn for pregnancy monitoring while still remaining in contact with us as needed. We will make sure to connect with your OB/Gyn so that your care can be transferred seamlessly. If you would like to learn if IVF is the right choice for you, please schedule an initial consultation to meet with Dr. Lin in person.